Werewolves and outlaws and cowboys, oh my! The well-worn lupine horror trope is set against the Old West in this British flick. But is it scary? 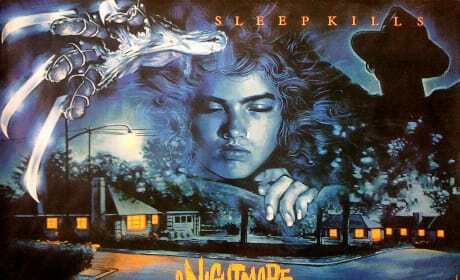 Wes Craven passed away at the age of 76, but he leaves behind a frightening body of work that will remain his legacy. Which was your favorite? 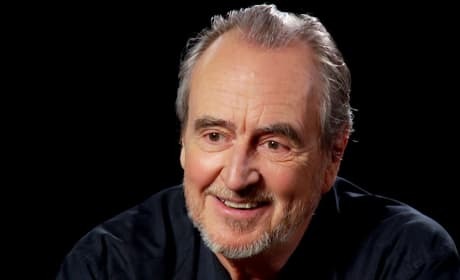 Wes Craven, prolific horror writer, producer and director passed away at the age of 76 in Los Angeles after a battle with brain cancer. Star Wars: The Force Awakens Teaser Clip Reveals Blue Lightsaber! 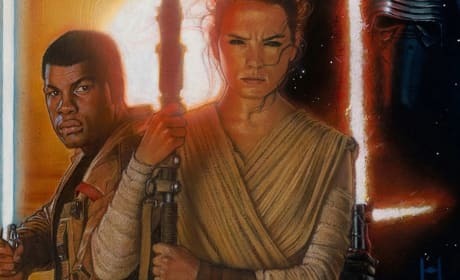 A new clip from the hotly anticipated Star Wars: The Force Awakens has arrived depiciting new comer, John Boyega with a blue lightsaber. Watch the exclusive clip here! 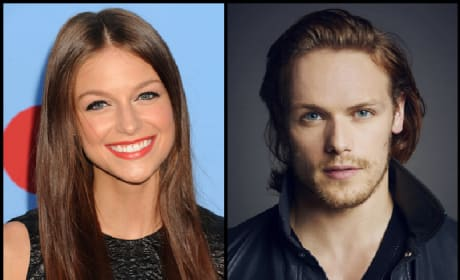 Two of television's hottest commodities will fall in love in a new film from Screen Gems titled Oxford. Are you ready to see this one happen? Guardians Of The Galaxy Vol. 2 Casting News: Vin Diesel Is Back! 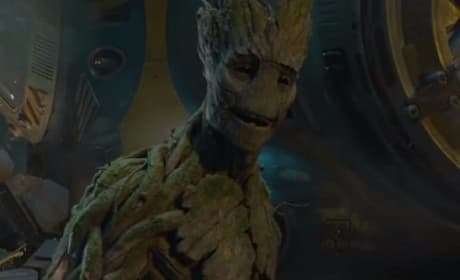 Looks like Groot will live on in the sequel to Guardians Of The Galaxy as Vin Diesel has signed on to reprise the character. Full details here! 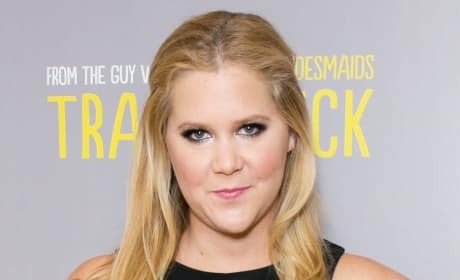 Amy Schumer and Jennifer Lawrence Co-Writing a Screenplay, Playing Sisters! JLaw spilled the beans about her brand new collaboration with the hottest comedienne of the moment and we couldn't be more excited! Here's what we know. Is Colin Farrell one of the best actors of our generation? Yes he is. Here are six movies showcasing his talent to prove that statement. Enjoy! 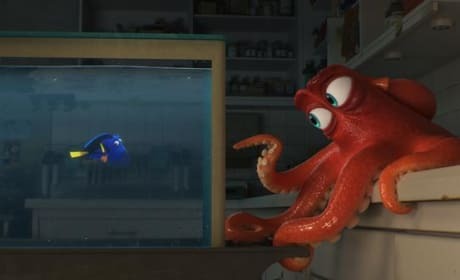 With so much new information on upcoming Disney and Marvel projects dropped at Disney's D23 Expo, it was hard to keep up. We have although combined the best of the best for you to easily digest the new info! Hell & Back Red Band Trailer: Demons and F-Bombs All Around! 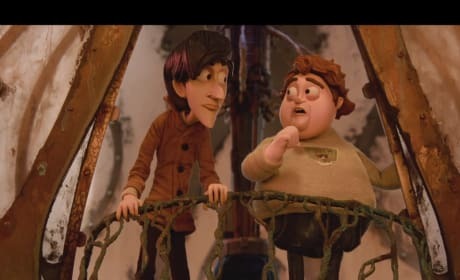 By the same folks who bring us Robot Chicken comes Hell & Back, a curse-laden romp to...hell! Whether they come back remains to be seen. Take a look! The Martin Official Trailer: Bring Jim Home! 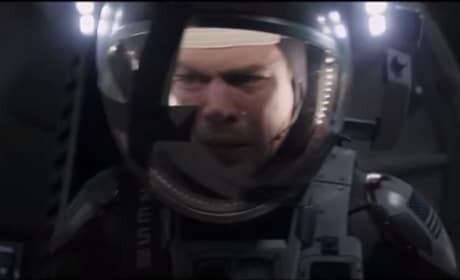 The official trailer has arrived for The Martian, starring Matt Damon as a surviving astronaut on a hostile planet who will do anything to get home.